Long-term care pharmacy services for your community. Providing the best care for your residents. Looking for your favorite Mac's Pharmacy apparel? From prescription refills to immunizations, we are there to improve your health when you need us. We offer monthly sessions that focus on diabetes and heart care. We handle your prescriptions with the care you’ve come to expect so you’re guaranteed to have accurate medications. We give you the specific medications you need based on your doctor’s prescription. Let us fill your prescription today. 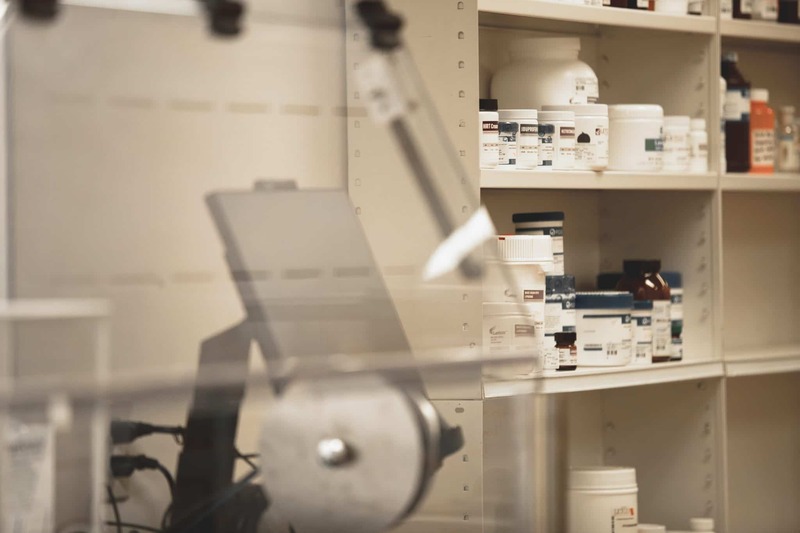 At Mac’s Pharmacy, we understand that medications aren’t a “one-size-fits-all” kind of deal. That’s why we offer compounding prescriptions. When you visit our hometown pharmacy, you can get medication that’s customized to fit your needs. Medications that are customized just for you. Building strong relationships with our clients is the one thing that sets us apart from other pharmacies. Our team is available for consultations and emergency fulfillments 24 hours, 365 days a year. We work to fulfill all medication quickly and efficiently in way that’s the most cost-effective for our clients. As a community partner, we offer education opportunities to encourage healthy lifestyles. Our LTC pharmacy strives to be caring, trustworthy, and driven. It is our mission to provide trsuted solutions that improve the lives within our communities. 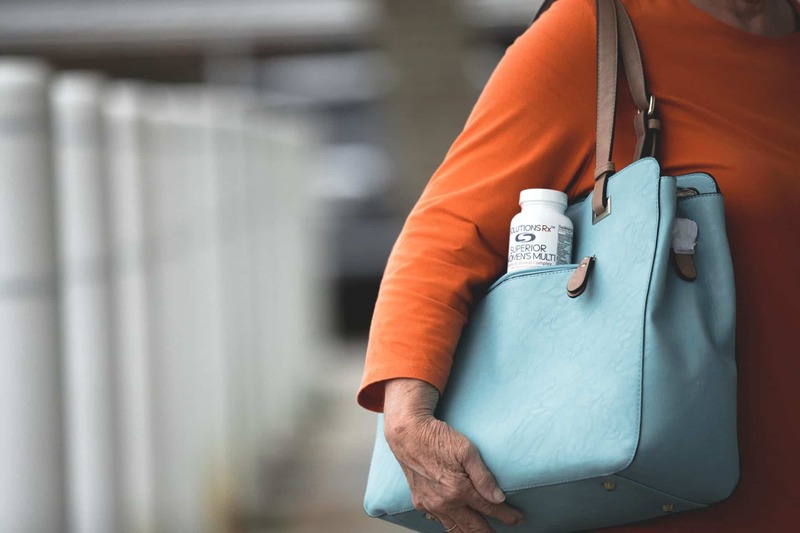 Not only does our long-term care pharmacy provide pharmaceutical services, we focus on building personal relationships with the members of your community so that we can be sure we meet their specific needs. Getting feedback from our clients is one of the most important things to us at Mac’s Pharmacy. Read what they have to say about working with us and see why you should let our pharmacy handle all your health needs.